A long, long, long time ago in a tomato field not so far away, Charley and Paul Parks decided that there had to be a better way to raise tomatoes. After contemplating the problem, the Parks Brothers decided that they could grow their own tomato plants to transplant in the field. In 1964 the Brothers built their first greenhouse and grew their first tomato transplants. After a successful harvest, the other row croppers saw how well that worked for them, and the Brothers began growing vegetable plants for their neighbor farmers. After contemplating the suggestion, the Brothers decided to give petunias a try. 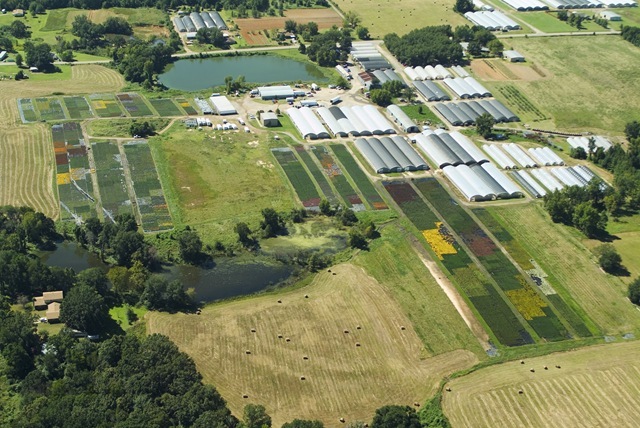 Now, over forty years later, Parks Brothers Farm, Inc. has grown to become Arkansas’s largest wholesale greenhouse. Parks Brothers has over 670,000 square feet of production space along with 10 acres of field production space and our own fleet of delivery trucks with rolling racks. Parks Brothers specializes in producing top quality ornamental bedding plants, premium annuals, patio containers and deco pots, and superb hanging baskets in the spring. In the fall, Parks Brothers produces the toughest and the most beautiful fall annuals which include pansies, violas, panolas, petunias, dianthus, calibrachoas, ornamental cabbage and kale and garden mums. In the winter, Parks Brothers grows florist quality poinsettias in a wide selection of popular colors in #4, #6, #8 and #10 sizes. 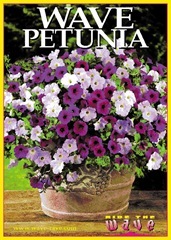 After the success of the petunias, the Brothers added ageratum, begonias, impatiens, rose moss (portulaca) and salvia. The bedding plants were grown in wooden flats with a field dirt and barnyard soil mix. 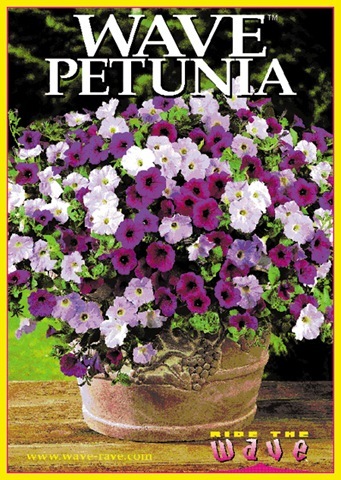 During this early time in the late 1960’s and early 1970’s, petunias accounted for half of all the production. After growing a spring crop of bedding plants, the Brothers continued to farm in the summer. They started delivering plants to fruit stands in Northwest Arkansas in the early 70’s then expanded to deliveries to Tulsa and Oklahoma City to the TG & Y stores. By 1975, the Brothers were making a better living growing bedding plants than they were farming so they started focusing less on the farming and more on the greenhouses. One added benefit of this decision was that the spring bedding plants were all grown and sold by the middle of April. This allowed Charley and Paul and the rest of the crew to take off a few weeks and go crappie fishing. Business was good and more greenhouses were built. The first greenhouse were wooden structures that were built from scrap lumber. Needless to say, they were not pretty, but they were cheap and they worked. Later houses were metal and much sturdier. In the late 70’s, the Brothers started selling to a small department store chain called Wal-Mart making Parks Brothers one of the first if not the first plant vendor for Wal-Mart. In those days, the Brothers worked with the stores individually, and the stores would pay cash for the plant deliveries. Also during the late 70’s, Parks Brothers began servicing the Houston and southern Louisiana markets. During the 80’s, we experienced phenomenal growth and to keep pace with demand, more greenhouses were built until the Brothers did not want to get any bigger. At that point, we began taking on what we call satellite growers who built greenhouses to grow plants exclusively for us. 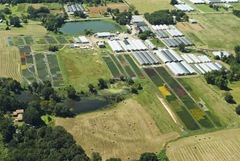 All of the satellite growers are within a two-mile radius of our farm and nearly all of them are related to us. The ones that aren’t related to us have been with us for so long that they feel like family anyway. On a farming side note, 1985 was the last year Parks Brothers grew any field crops until 2005 when we started growing sweet corn to sell locally. At one point in the late 80’s we were selling to all the Wal-Mart stores in the US (some 400+ stores at the time) while simultaneously servicing garden centers from Baton Rouge to Kansas City and Oklahoma City to Memphis. The 90′ started out great, but ended with some tough years. Changes in the industry with more chain stores entering the market, decreased margins and more competition along with our own policies of not getting in too deep with any one customer forced us to run much leaner and meaner in all aspects of the business. One good thing that came out of the 90’s was the new plants that were introduced that have revolutionized the bedding plant industry. The new plants along with the chain store’s increased interest in selling bedding plants caused the whole industry to surge and led to more people being introduced to new plants that drove demand. During the 90’s, the second generation of the family joined the business and introduced new concepts and ideas to the business. New products along with new perspectives proved to be a good combination. By the late 90’s we began to see the writing on the wall in regards to the chain stores. During the whole time that we have service chain stores, Parks Brothers has always grown retail garden center quality product. While other greenhouses pursued the chain store business at any price. We maintained our expected level of quality and service. The late 90’s started the parting of the ways with our relationships with chain stores. Our refusal to kow tow to them led to some short term set backs that we were able to over come. The first eight years of the new millennium had us refocusing and working our tails off to provide our garden centers with the best quality and service at the best possible price. During this time we experienced positive growth seven of the eight years. Our success was due in part to better marketing and improved efficiencies, but mostly it was due to the exceptional staff and crew that we have here at the farm. 2008 has presented us with more changes and new challenges. In the summer of 2008, we learned that we would no longer be a vendor for Wal-Mart. There was simultaneous sigh of relief and a churning of butterflies in our gut. We were relieved to be out of the belly of the beast but simultaneously concern about how we would replace those sales in an economic down turn. We are pleased to announce that for 2009 we have added a lot of new products and services including this new wholesale web site with online ordering capabilities. Despite the doom and gloom outlook for 2009, we are excited and are looking forward to a great spring! Help us help you have a great spring. Give us a call, email us, leave a comment on the blog or use the contact form on the site to let us know what’s going on with you and your stores.